Oh Module 2, you are my savior! Yes, in this module we delved into strategies for locating those pesky immigrant ancestor’s origins. Now, did it personally help me? No, not yet. I do hold out hope though that this module laid the groundwork for successful future research. Seeing as all of my family fall into section 1, I studied the other sections for that day when I have a break through! In each section the instructor walked us through how to work with the information we have. He talked about clues we could use to find more information. Also listing many resources to research to determine if there are any hidden gems out there. There is even discussion on using foreign record sets when applicable. Unfortunately, you have to know the place name for your ancestor before that is a viable option in most cases. In section 2 PERSI was brought up. PERSI, or the Periodical Source Index, is a great tool and I was excited to see it brought up in this course. If you have never heard of PERSI, the Family Search wiki has a great entry on it. 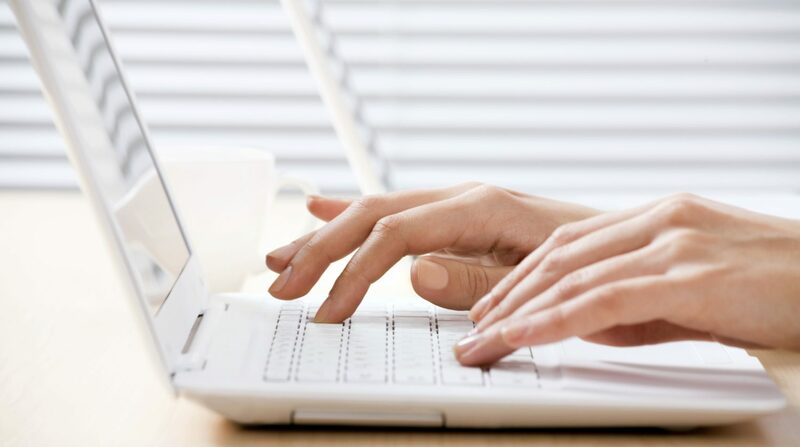 Created by the staff from the Allen County Public Library Foundation and their Genealogy Center, PERSI is fast becoming a great research tool for genealogists. 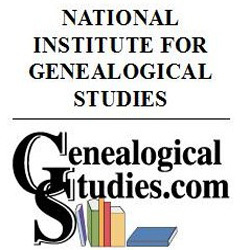 PERSI is a subject index of articles that are of interest to genealogists. Just as a warning, it is NOT an every name or every word index. For my own research, PERSI has lead me to some great articles not only about my family but also the areas they were from. For immigration and naturalization purposes the instructor suggests we use PERSI to look to titles of articles concerning our surnames and the county names our ancestors are from. Then we can retrieve the articles and determine if they hold information for us. Warning, it is such a great tool you can lose hours there. 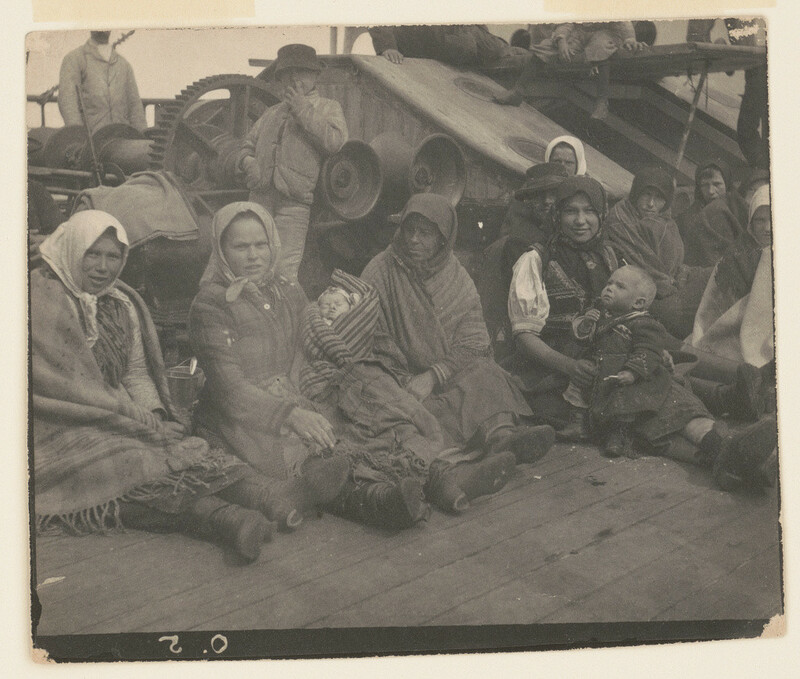 The next two modules will cover an ancestor’s immigration, border crossings, and emigration records. Lots of good information I am sure!